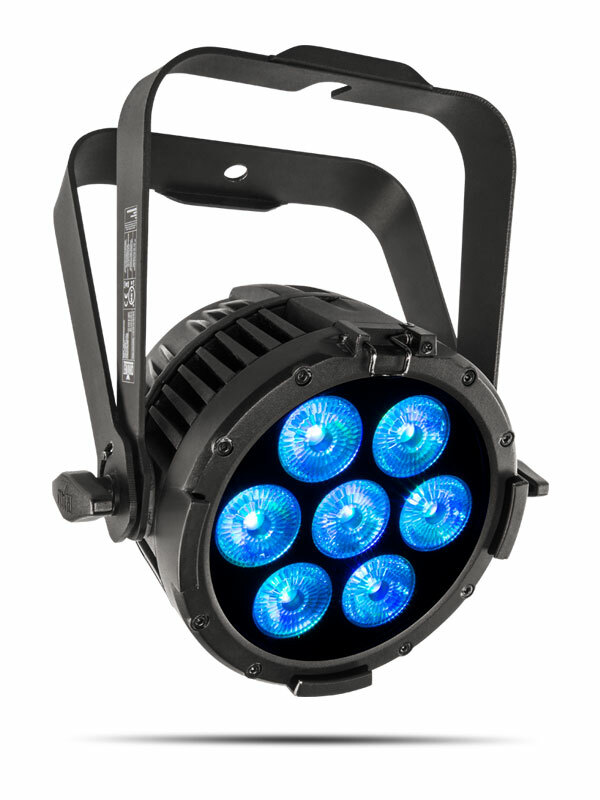 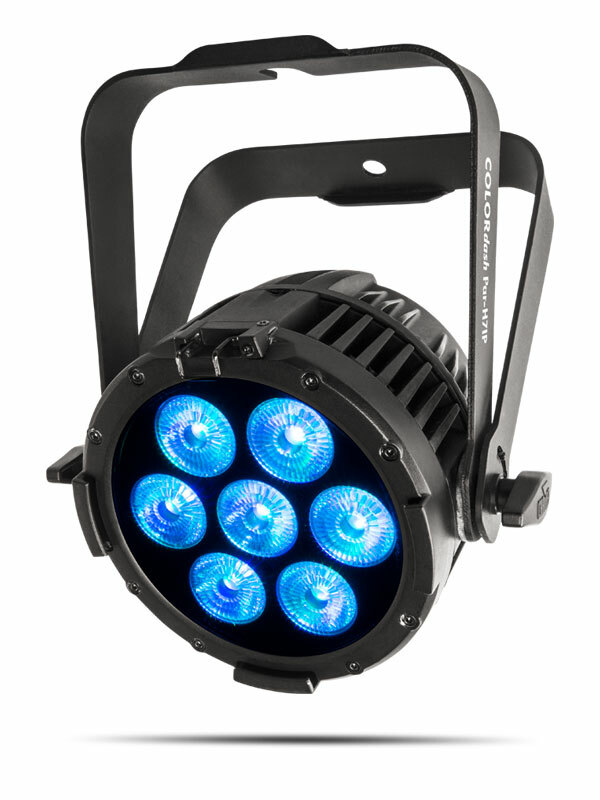 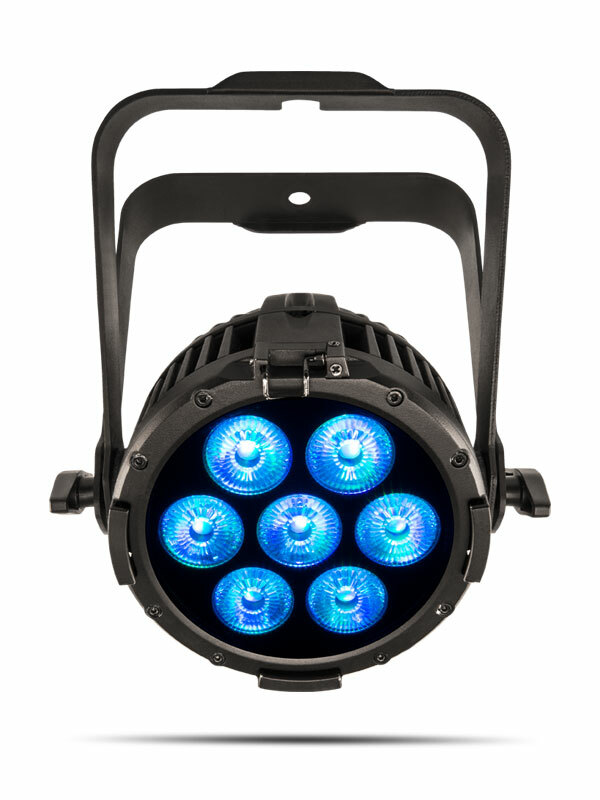 Colordash Par H7IP is an ultra compact, all-weather RGBWAUV LED wash at home in any environment. 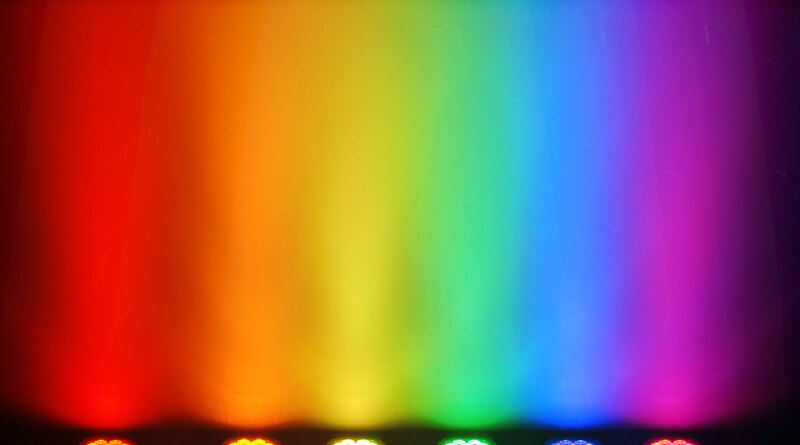 It delivers a beautifully mixed, soft field of deeply saturated colors. 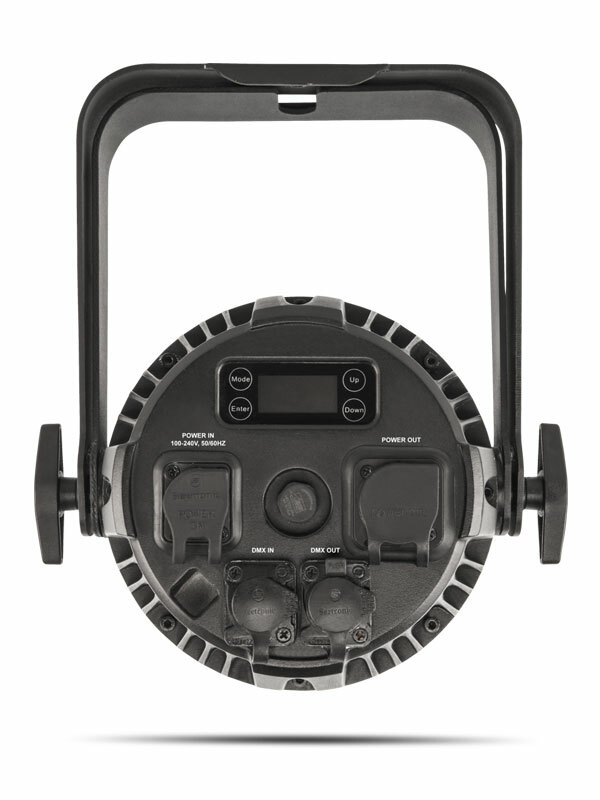 It features a user-friendly OLED full text display. 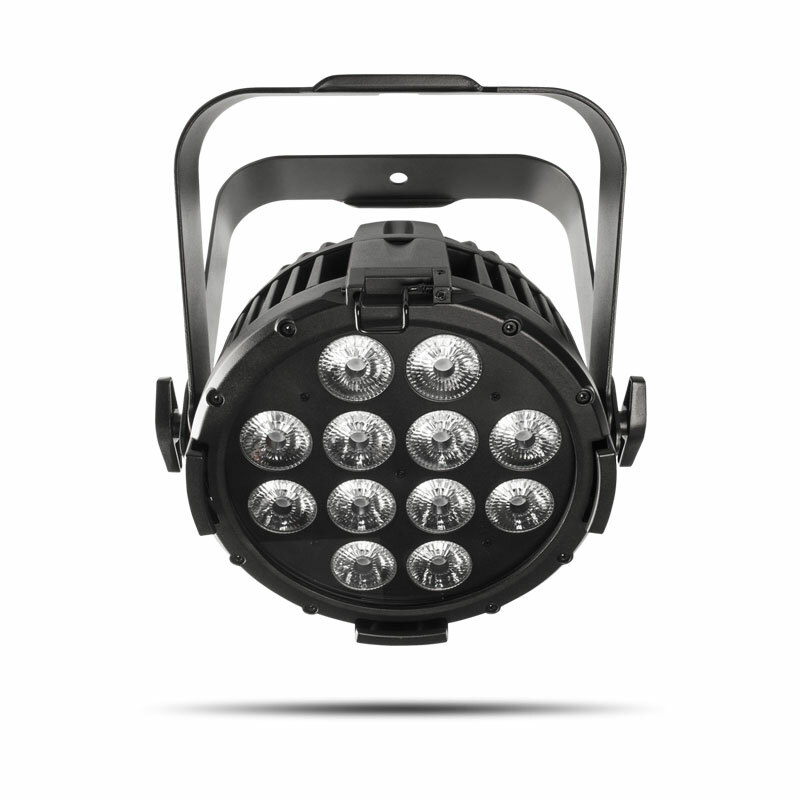 IP rated connections for power and DMX make setup a breeze.